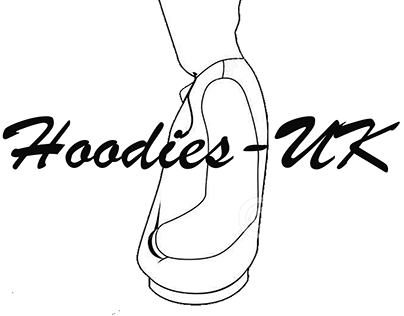 We are a new company getting ready to supply the whole of the UK with our amazing hoodies. We have some of the best 3D hoodies and professional hoodies that are out there. Our delivery times are some of the best within the UK for the style of products that we have.